Campaign launch. 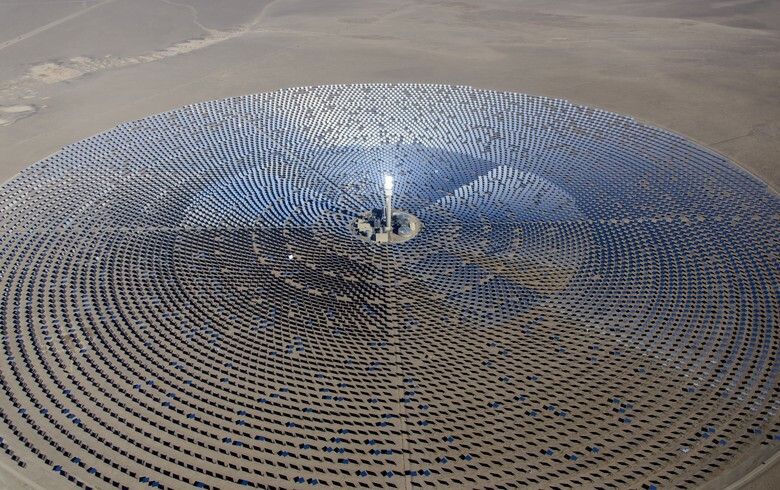 Source: The Million Solar Strong Coalition. 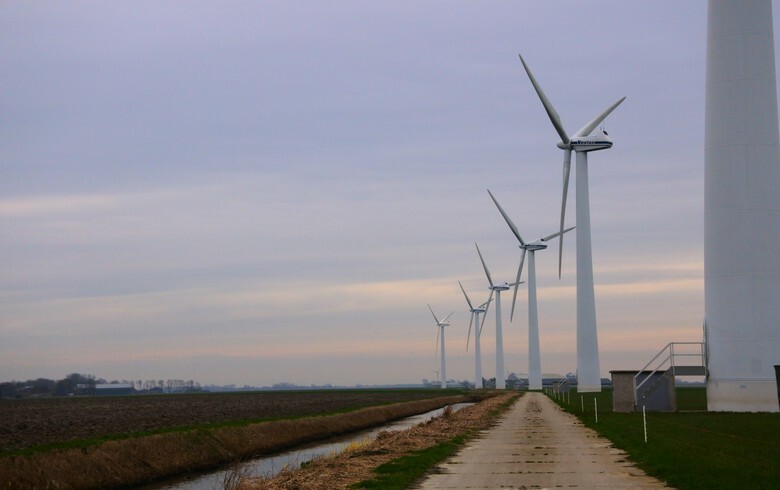 June 7 (Renewables Now) - A campaign was launched on Wednesday that calls on New York governor Andrew Cuomo to set a goal of powering one million New York households with solar by 2023. 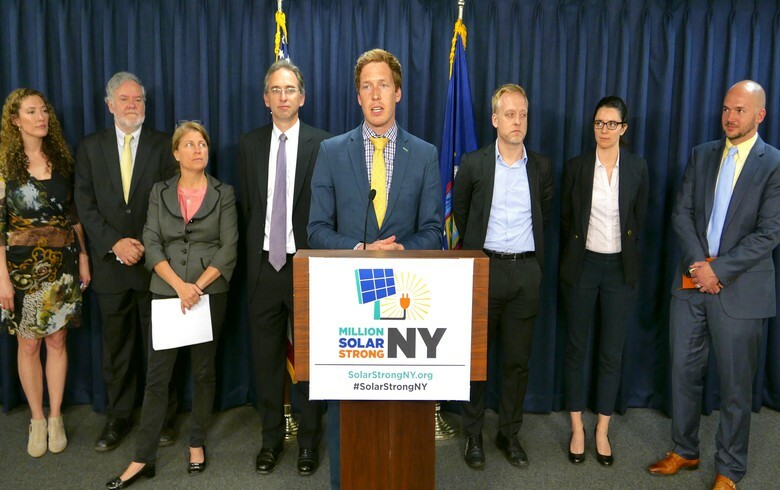 The campaign is initiated by the Million Solar Strong Coalition, which groups industry, environmental, clean energy and community organisations such as the Solar Energy Industries Association (SEIA), the New York Solar Energy Industries Association (NYSEIA), the Coalition for Community Solar Access and the Natural Resources Defense Council (NRDC). 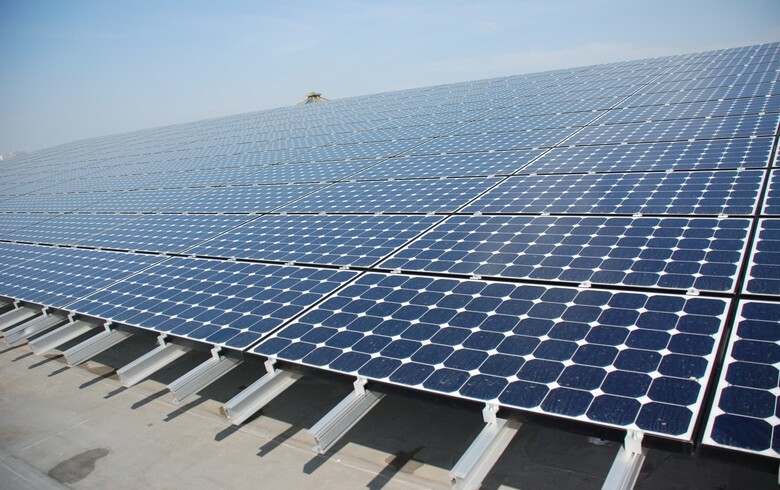 The new goal would represent around 6 GW of distributed solar, or almost a five-fold increase from New York's current 1.25 GW of installed solar capacity. It would also double the existing NY-Sun goal. At the moment, there more than 200,000 households are powered by solar and 9,000 solar workers in New York. 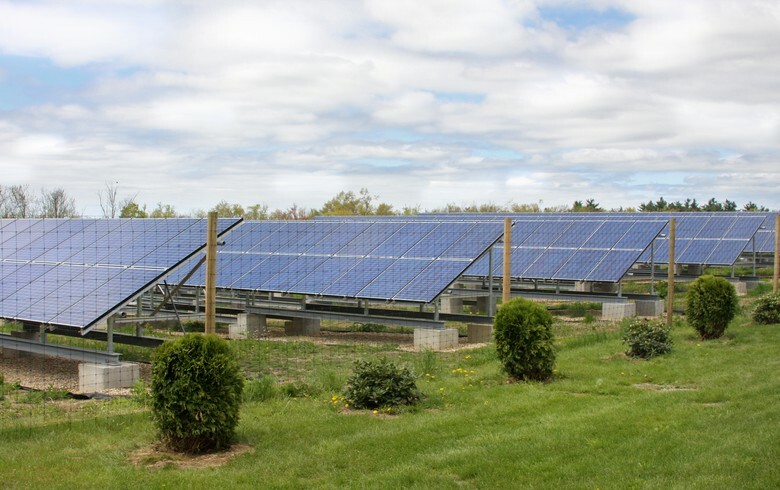 "Setting the goal of having one million solar households by 2023 will drive investment in solar, create more solar jobs, and help customers across New York State save money on their electric bills," said David Gahl, director of state affairs Northeast for the SEIA. 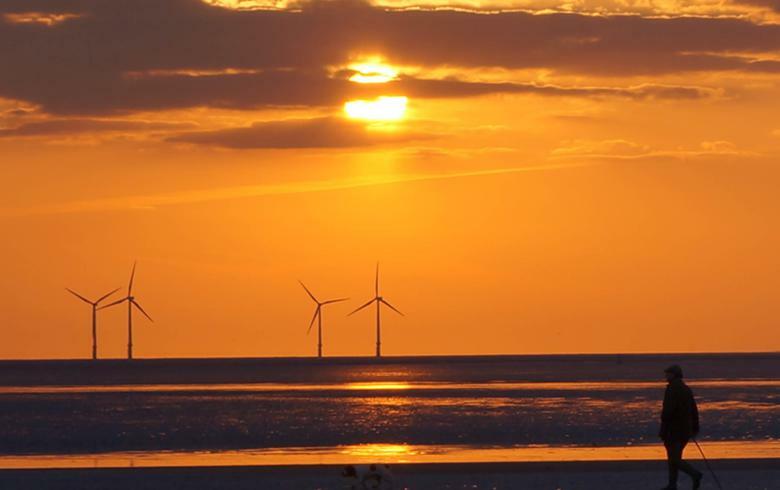 According to the coalition, the "Trump Administration’s reckless actions on climate, the environment, and energy require an equally bold response from New York." 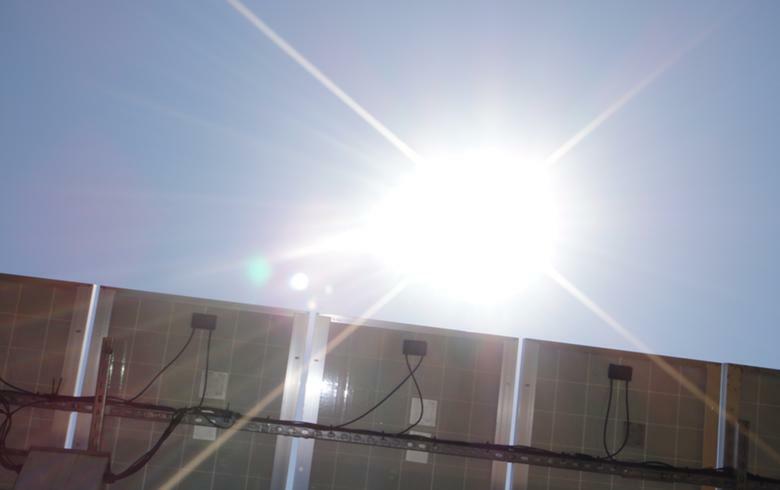 The organisations want 100,000 low-income households to be power by solar as part of the one million goal.